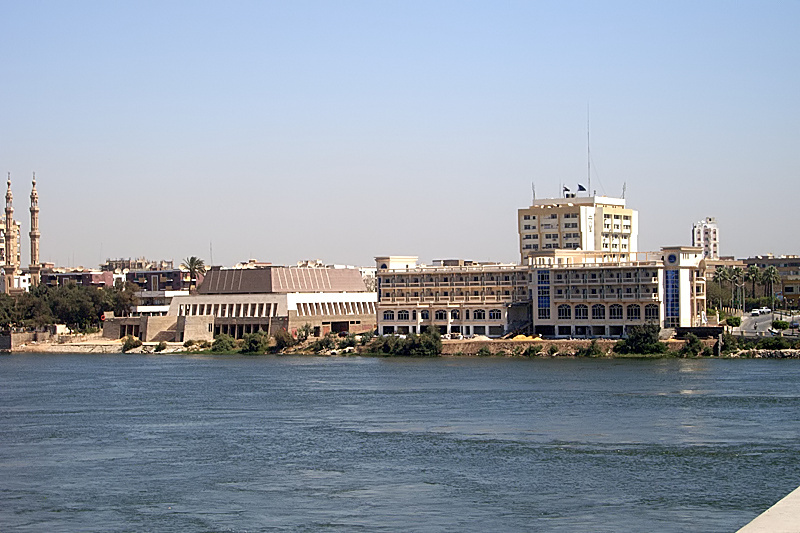 Find cheap flights to Sohag, a vibrant city in Egypt that lies on the west bank of the Nile, and enjoy great flight ticket deals amazing discounts on your Sohag flight bookings. All the flights to Sohag land at Sohag International airport, few kilometers away from city centre. Fly with the best airlines to Sohag and grab exclusive offers from Rehlat. So go ahead, plan a holiday with family or attend that business meet with your colleagues at lowest airfares, because thanks to our cheap one way and round-trip Sohag flight tickets. Sohag is famous for its rich history. Guests can visit right from historical sites to cultural attractions and explore the long list of all other local attractions to know the Egyptian city well. Must visit places are Abydos Tombs, The Red Monastery, Science Museum, etc. The shopping options in Sohag are very minimal. There are two bazaars: Souq el-Qisareya and Souq el-Itnein. There is a weekly market held on every Monday which trades animals, vegetables, fruits and some locally made baskets, bags, farming axes. Visitors can find only limited number of restaurants and there is no Nightlife in Sohag. Busses, trains, cars and ferries are the mode of transport within the city. Visitors can find frequent trains to the other cities like Luxor, Asyut. Sohag International Airport is the fifth international airport of the northern part of Egypt located in Sohag. Previously it was called Mubarak International Airport but, later it was renamed to Sohag International airport (HMB). Domestic flight service is the primary services provided by Sohag airport. The terminal buildings consist of two international halls for arrivals and departures. The airport serves nearly 3.5 million travelers per year. Sohag International airport is situated in the southern side and 25 kilometers away from the city centre. Guests and local residents can travel to and from airport with the help of cars, taxis and buses.